Gideons International supplies free Bibles to hotel rooms throughout the world. The Bible is the Christian’s handbook to life. 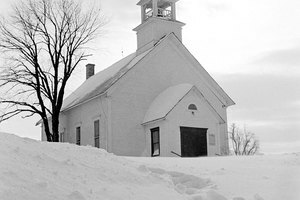 One of the main goals of evangelical Christian organizations is to reach the world through the influence of the Bible. Providing free Bibles to developing countries, secular organizations and new believers is one way evangelicals fulfill the "Great Commission" (as described in Matthew 28:19). Many Christian organizations distribute free Bibles. In 1899, Gideons International was born. Because most early members of the Gideons were travelers, the idea soon became a reality to provide free Bibles to hotels. 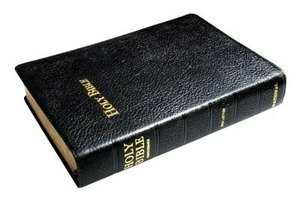 The first free Bibles began to appear in hotel rooms in 1908. In the 21st century, Gideons International distributes free Bibles, printed in more than 90 languages. The Bibles are distributed all around the world in more than 190 countries. Spirit One Ministry began as a Christian broadcasting feed over the Internet in 2004. The ministry evolved to include FM radio broadcasting stations. Spirit One relies on donations and offers up to three free Bibles upon request. An online KJV (King James Version) Bible is available, as well. Many organizations collect used Bibles and distribute them to needy individuals. FreeBibles.net is a grassroots organization that is made up of volunteers. The organization was founded in 2000. There are a few requirements to receive a free Bible from the organization. 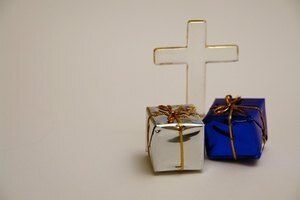 The recipient must be very poor, imprisoned or sick, and Bibles can be sent only to people in the United States. Bible Senders is another organization that uses recycled Bibles. However, it will ship all over the world, and there are no limitations on the recipients. Individuals with access to a computer find many online Bibles available. Online versions are easy to use because many websites provide keyword and verse search. Bible Gateway offers multiple versions in many languages, making verse comparison easy. Bible Gateway also presents reading plans, commentaries, eBook Bible downloads and Bible dictionaries. 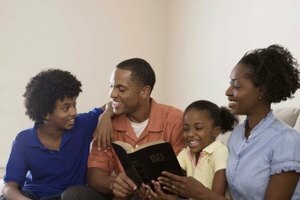 Bible Resources presents an online Bible that allows the user to read, search or listen to the Scriptures. 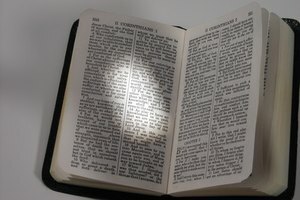 Information on how to study the Bible is also available. Usually local churches purchase Bibles in bulk to hand out as needed. Free Bibles are used during services for individuals who forget to bring their own or do not have one. 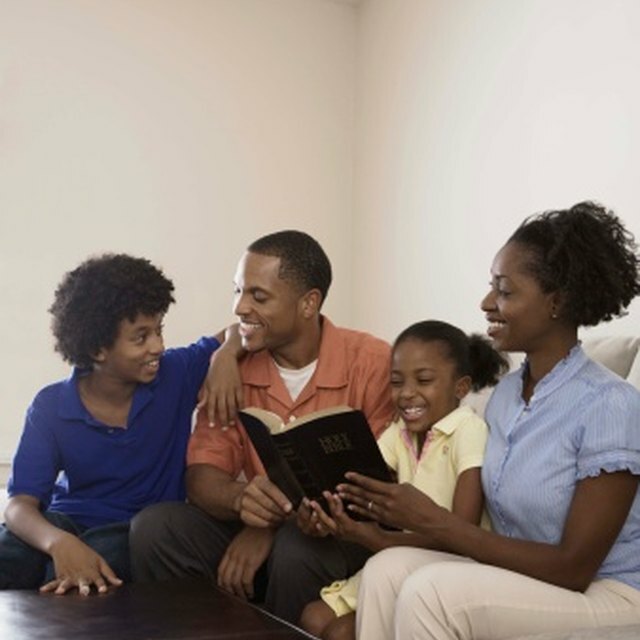 Contact your neighborhood church for information on obtaining a new or used free Bible. Reynolds, Anne. "Organizations That Give Free Bibles." Synonym, https://classroom.synonym.com/organizations-that-give-free-bibles-12083178.html. 29 September 2017.